Publisher, MLA (1921-1922), MLA (1923-1927). Born in Ukraine in 1888, he came to Manitoba in 1898 and was educated at the University of Manitoba (BA, LLB). 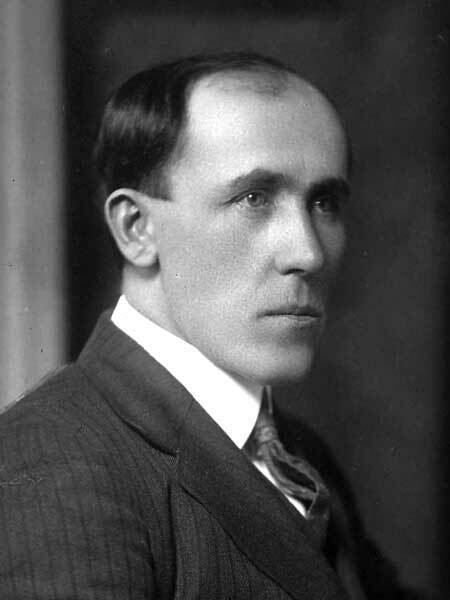 He was director of the Ukrainian Publishing Company Limited, and was elected as a United Farmer to the Manitoba Legislature in 1920 and was re-elected in 1922 but was defeated in 1927. He was one of earliest Ukrainians to serve as an MLA. He died in 1958 and was buried in the All Saints Ukrainian Catholic Cemetery. We thank Orest Yakimischak, son of Dymtro Yakimischak, for providing his death year by way of Alan Crossin.